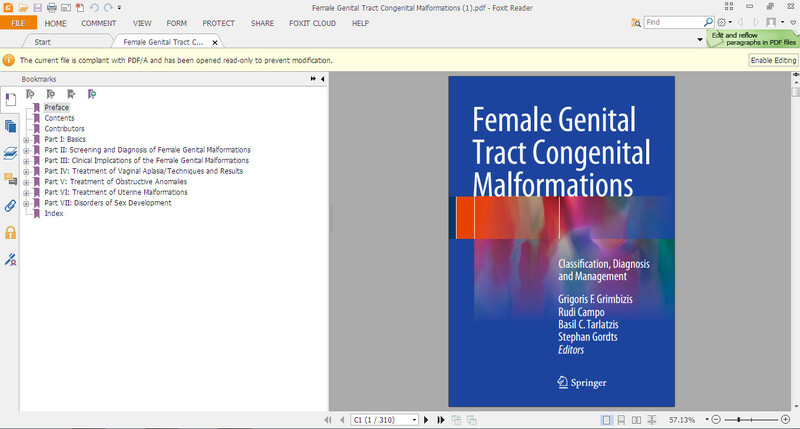 Female genital malformations represent miscellaneous deviations from normal anatomy. 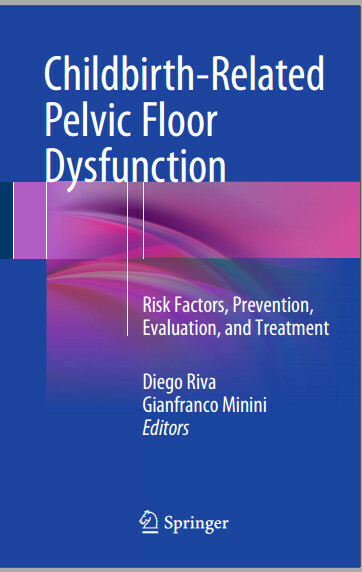 With a prevalence of approximately 6% in the general population, they might be associated with health problems, potentially dangerous complications or poor reproductive outcome depending on the type and the degree of the anatomical abnormality. During the last two decades the better understanding of their pathogenesis, the availability of new non-invasive techniques for their diagnosis and the increased experience from their treatment have radically changed their management. 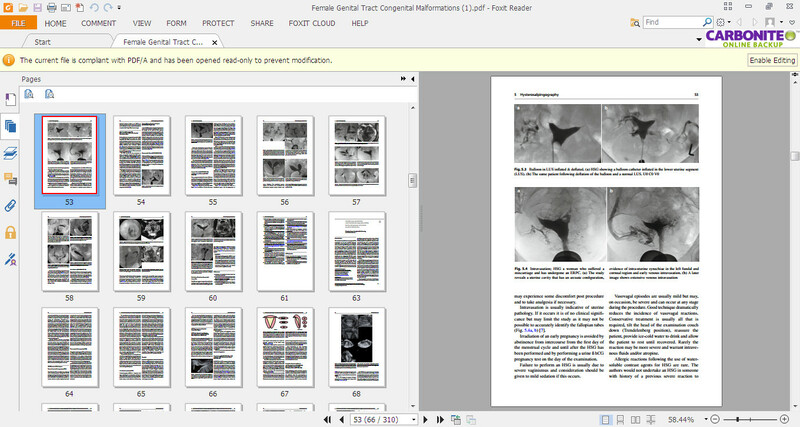 A new, clinically oriented classification system has now been developed facilitating their evidence-based appraisal. 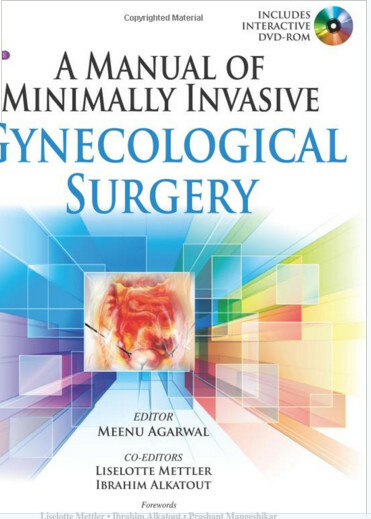 It is a reality that the management of female genital malformations has changed rapidly during the last few years from an experience based and mainly descriptive field to a scientific evidence-based one. 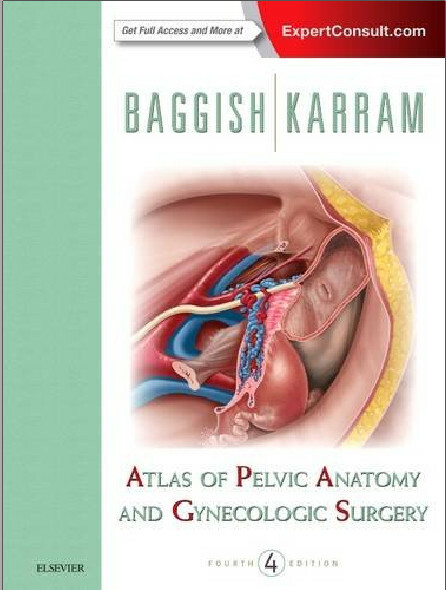 This book presents all uterine, cervical and vaginal anomalies in a systematic way and the new ESHRE/ESGE classification system utilised for their categorization. 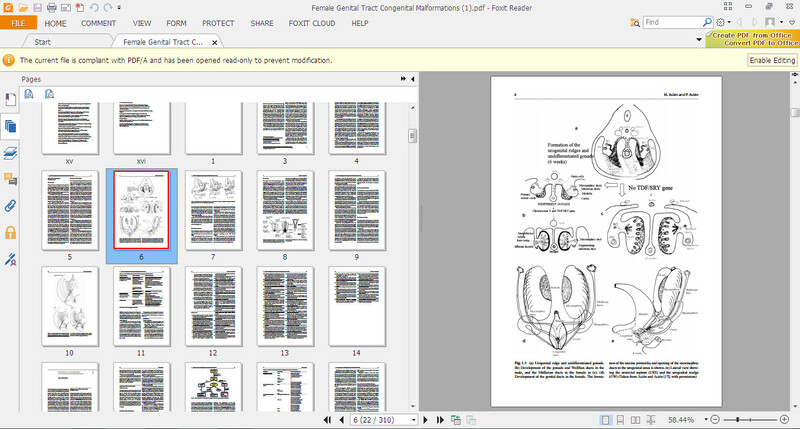 In addition, their embryogenesis and etiology are summarized. 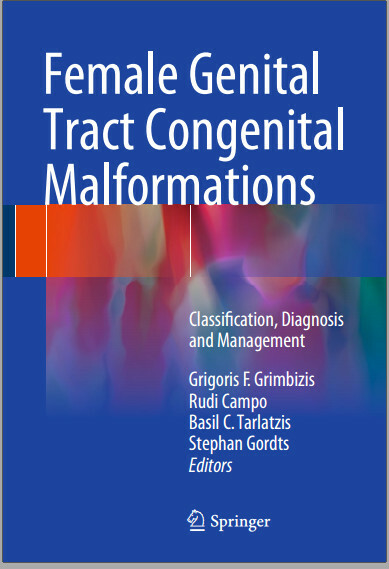 The diagnostic work-up of women with female genital malformations is reviewed in an evidence-based fashion and taking into account the availability of new non-invasive diagnostic methods. 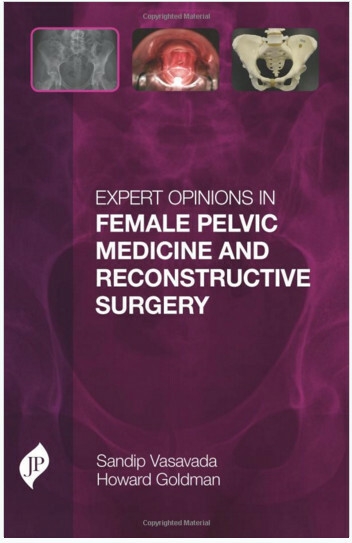 The treatment strategy and the therapeutic alternatives to restore health and reproductive problems associated with their presence are critically reviewed.